The Anders Chair, established by a gift to ARDI from General Dynamics Corporation, honors William A. Anders (Maj Gen, USAFR, Retired), command pilot and astronaut, head of the Atomic Energy and Nuclear Regulatory Commissions, ambassador to Norway, winner of the National Geographic Society’s Hubbard Medal for Exploration, and leader of industry. This chair provides a distinguished visiting professor to the Department of Economics and Geo Sciences. Dr. Marc Dippold completed a Doctor of Management at Colorado Technical University with an emphasis in leadership development, an in-residence MBA at the University of Arizona with an emphasis in economics and management information systems, and a Bachelor of Science in computer science and electrical engineering at Northern Arizona University. He was a National Defense Fellow at the RAND Corporation, leading and conducting extensive research with multi-service and multi-disciplinary teams focusing on Intelligence-Surveillance-Reconnaissance requirements derivation and Operational Training Models. Dr. Dippold is a published author of classified strategic policy RAND Reports and in the Airpower Journal presenting an excellent analysis of strategic implications and restrictions associated with the concept of “Air Occupation” of contested territory. He also received the Air University Dean’s Award for Research, recognizing outstanding methodology and dissertation, and was the winner of the Ira C. Eaker Essay Competition. In addition, Dr. Dippold was recognized as Instructor Pilot of the Year in both the A-10 and F-16 flight training communities, and is a distinguished graduate of U.S. Air Force academic and platform instructor training programs. Operations Group and Squadron Commander. Superbly orchestrated operations, maintenance, and logistics to maintain combat readiness for three Fighter Squadrons, consisting of 63 F-16 aircraft valued at $1.9B, 105 pilots, and 700+ support personnel. Led Fighter Squadron in sustained combat operations over Iraq earning the Outstanding Unit Award with Valor. Decorated fighter and instructor pilot. Flew F-16 and A-10 aircraft in the United States, Europe, Middle East and Pacific theaters of operation; skillfully planned and executed combat operations over Iraq and Former Yugoslavia. Chief, Strategy, Policy and Plans, United States Northern Command (USNORTHCOM) and North American Aerospace Defense Command (NORAD). Political-military advisor to U.S. State Department, Foreign Affairs Canada, Department of Defense, and Joint Staffs. Chief, Europe-NATO Branch, Headquarters Air Force, Pentagon. Coordinated multi-national operations and exercises, exchange visits, and foreign military sales with European military services and embassies, and supported the U.S. Mission to the North Atlantic Treaty Organization (NATO). Following retirement from the Air Force, Dr. Dippold entered industry, joining Science Applications International Corporation (SAIC), a Fortune 500 company. 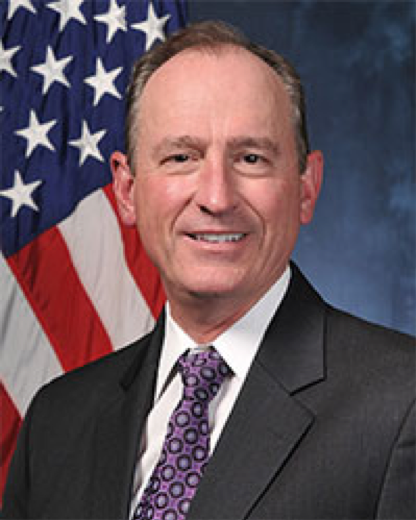 He served in increasingly responsible positions in marketing, business development, program management, and executive management, culminating as a corporate vice president while the company transitioned from SAIC to Leidos. Initially he was a Program Manager, leading contract capture, proposal and execution efforts for Homeland Defense and Security, Defense Support of Civil Authorities (DSCA) and Cybersecurity. 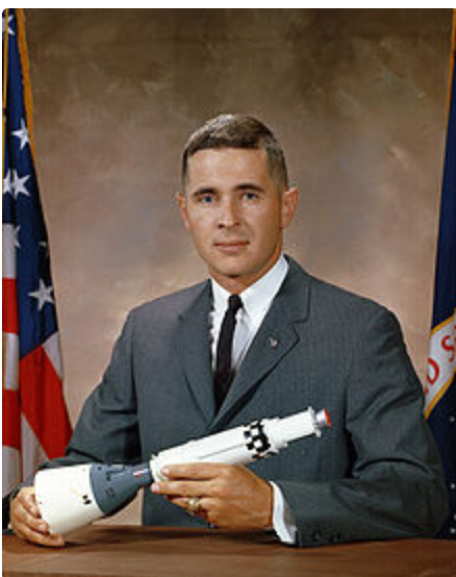 Later, he transitioned to space operations and unmanned systems as a Division Manager and Business Area Manager, leading a geographically separated cadre of programs and program managers that provided expertise in logistics, sustainment and modernization in support of the Military Satellite Communications (MILSATCOM), Space-Based Infrared System (SBIRS), Defense Meteorological Satellite Program (DMSP), Intercontinental Ballistic Missile (ICBM), and Remotely Piloted Aircraft (RPA) programs, to include system engineering and integration; modeling, simulation and analysis; modification design and implementation; and verification, test and evaluation. As the current Anders Chair professor, Dr. Dippold is responsible for the curriculum and presentation of the capstone Defense Economics courses, which provide graduating senior cadets a better appreciation and understanding of defense economics and acquisition from both the industry and government perspective; this course uses a seminar format that also provides the cadets an opportunity to visit and interact with government agencies and companies involved in the defense acquisition process.